It’s time again, boys and girls! The Corpse Cast is back and we’re bringing the heat! 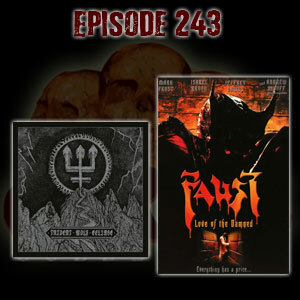 This episode it’s Watain’s new one called Trident Wolf Eclipse (2018) and a turn of the century gem called Faust: Love of the Damned (2000). Get on it!